Slotty Vegas Casino was established in 2014 and it is operated by NRR Entertainment, a company incorporated in Malta which is licensed by the authorities of this country and the UK Gambling Commission for UK customers. This operators customer support is decent and a big plus is the fact that you can withdrawal on the weekends. Slotty Vegas has super fast withdrawals for ewallets, which averages just a few hours on most days. 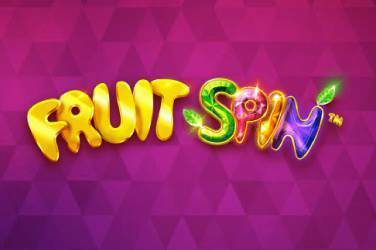 1st Deposit Bonus: 100% up to €100, plus 25 free spins. The countries listed are not eligible for the free spins: Estonia, Canada, Portugal, Bulgaria, Romania, Mexico, United Arab Emirates, Latvia and Lithuania. Wagering requirements are x35 times the bonus amount for the deposit bonus and 10x the bonus for the free spins. Deposits made by Neteller, Skrill or Ecopays are not eligible for this bonus. Live Games: 100% up to $500, plus 100 free spins. 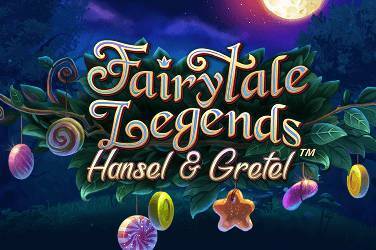 10 free spins per day and there is no wagering requirements on free spins. Wagering on match bonus is 25x. Loyalty Program: Supercharged wins. They are extra funds which are added to your balance on top of every winning round you make at the casino. Cashback: 5% of winnings or 10% of losses or for live gaming. Maximum Withdrawal: €25,000 per month for bonus wins and unlimited for others. Deposit Methods: Visa, Visa Electron, Eco, Maestro, MasterCard, Safety Pay, Neteller, Paysafe Card, Skrill, AstroPay, Euteller and Bank Transfer. Withdrawal Options: Visa, Mastercard, E-Wallets and Bank Transfer. Games Available: video slots, classic slots, video poker, table games and live games. Slots: Couch Potato, Big Kahuna Snakes & Ladders, Avalon II, Break Da Bank Again, Dolphin Quest, Riviera Riches, Spring Break, Bust the Bank, Serenity, River Of Riches, Jurassic Park, Immortal Romance, Untamed Giant Panda, Avalon etc. Live Games: Blackjack, Roulette, French Roulette and Auto Roulette. Mobile Games: Yes, compatible with both tablets and cell phones. The Welcome Pack for new customers at Slotty Vegas includes a deposit bonus of up to €100, plus 25 extra free spins. The deposit bonus is a 100% match of your first deposit, whereas the free spins can be played on the chosen game of the week, or the iconic Starburst slot. The wagering requirement for this bonus is x35 times the bonus amount and it has to be met within 7 days. Wagers higher than €/£/$5.00 don’t contribute towards the wagering requirement. Not all games contribute towards the wagering requirement equally, some slot games contribute 100%, other 75%, whereas a selected group of video slots don’t contribute at all. All free spins have to be used within 7 days. 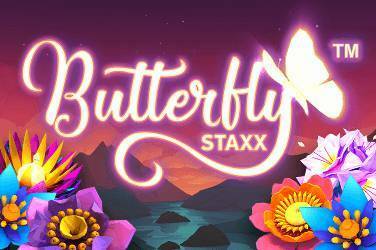 Slotty Vegas may also offer no deposit free spins to players from certain countries. Slotty Vegas offers over 220 high-quality casino games, and a vast majority of them are slots (almost 200). 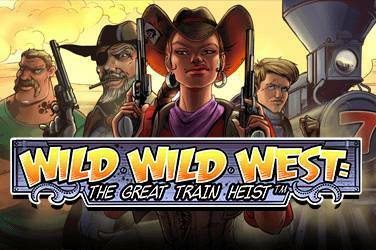 Some of the most popular and iconic slot games are featured at this casino, including – Wild Wild West, Game of Thrones, Fisticuffs, Bikini Party and a whole range of other games. If you enjoy playing table games, you will find over a dozen software table games, such as Roulette, Blackjack, Pontoon, Punto Banco and Red Dog. Slotty Vegas also offers a selection of live casino games, including Blackjack, Auto French Roulette, Common Draw Blackjack and few more. Last but not least, there are 8 different video poker games with low volatility. 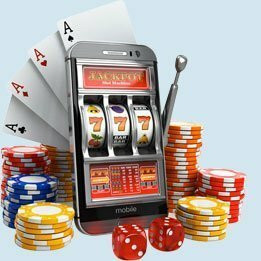 Players who own iOS, Android or Windows mobile devices can play Slotty Vegas’s games on their smartphones/tablets, without any hassle. 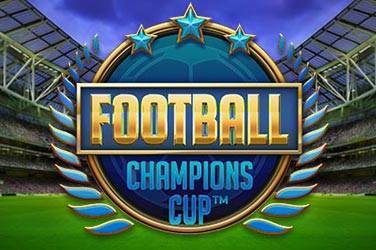 This operator uses the latest encryption and security solutions which guarantee that the players’ financial and personal details are stored safely and can’t be obtained by third parties. Two of the top online software providers – NetEnt and Microgaming, provide the games that are available at Slotty Vegas and this guarantees that all games that are featured at this operator are of top quality and satisfy all graphic and fairness standards. Slotty Vegas accepts the following banking methods: Neteller, Skrill, Visa (Electron), MasterCard, Paysafecard, bank transfer, WebMoney, Moneta.ru, ecoPayz, Sofort and Zimpler. Some of the methods are available internationally, other only to residents of certain countries. Slotty Vegas doesn’t generally charge fees on deposits and withdrawals, but certain bank transfer or cheque payments might be subject to extra fees. The maximum deposit and withdrawal methods may vary depending on the method, whereas regular casino withdrawals are limited to €25,000 per month. If you need any help regarding your account or anything else, you can contact the support team via live chat. Slotty Vegas provides only the best slot games provided by arguably the best casino software providers. Other games are also offered. The Welcome Bonus is quite lucrative, despite the fact that there are no other promotions.